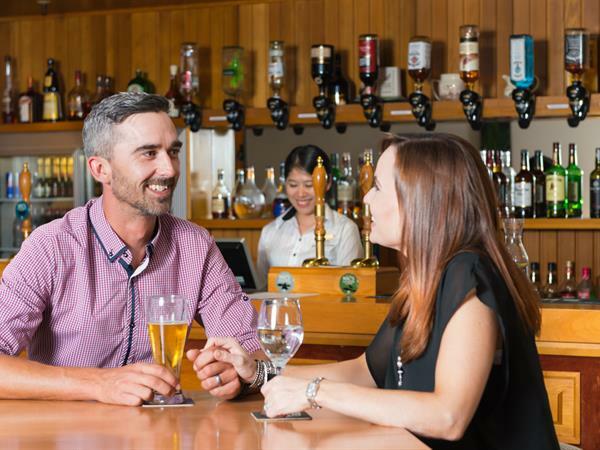 1 night at Distinction WHANGAREI & breakfast for 2 adults & 2 children + FREE use of heated pool, spa & gym, late checkout, FREE unlimited WiFi, 50+ SKY channels & KIDS DINE FREE! Your ideal school holidays getaway! Wake up and enjoy a delicious buffet breakfast at Distinction WHANGAREI's Portobello Restaurant leaving you refueled for your busy day ahead. FROM $149.00 for 2 people. Wake up and enjoy a delicious buffet breakfast at our on-site Portobello Restaurant leaving you refueled for your busy day ahead. From $149 for 2 people. Good Morning! Your credit card will be charged for the full amount of your booking at the time the reservation is made. This payment will be taken via our secure Payment Express Facility. 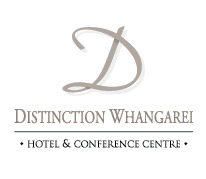 The name that will appear on your statement will be Distinction Whangarei Hotel. No refunds are permitted on Best Available Rates, Stay & Save & Treat the Family accommodation bookings. In the case where cancellation or amendment of a booking is required, the full quoted amount of the reservation will be charged. Guests requiring alternative accommodation dates will need to rebook, no amendments/transfers permitted. A maximum of 2 rooms can be booked on Stay & Save rates. Please note these Stay & Save rates are not valid for events & conferences. No fee to amend your booking (subject to availability). Amendments & cancellations on bookings will be accepted up to 24 hours prior to arrival with no charges. In the case of a no show or a cancellation inside 24 hours, one night’s accommodation will incur and be charged. Cancellations will be accepted up to 24 hours prior to the day of arrival with no charge, in the case of a no show or cancellation inside the 24 hours one night’s accommodation will be charged. Unused package components are non refundable. All rates are in NZ dollars and are on a per night basis including GST. Distinction Hotels will not reimburse adverse fluctuations due to foreign exchange. Check in time is from 2pm at Distinction Whangarei Hotel & Conference Centre, 9 Riverside Drive, Whangarei. If earlier check in time is required please request this at the time of booking. Check out time is before 11am. If a late checkout is required please request from Reception when you check in at hotel. Early check-ins and late checkout’s are not guaranteed and are at the discretion of Management / Reception Staff. One child 12 years and under stay free when using existing bedding. Extra children will be charged at the extra person rate. In the event where a rollaway is required the extra person charge will apply.